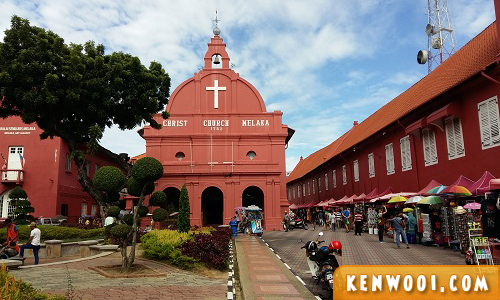 As much as we enjoy traveling overseas, there are definitely great places to visit in Malaysia itself. It is nowadays easy to travel to another city by car, but what’s more interesting is that some of these cities can be explored on foot. The beauty of walking lies in the fact that we get to explore a new city at our own pace and the opportunity of stumbling upon unique local attractions and low-key gems in the city could just be a hidden street away. Plus it’s also a fantastic way to get up close and personal with a new surroundings. To start things off on a local note, here are some of Malaysia’s most walkable locations that I’ve explored and to make things more exciting should you find yourself in any of these cities, do hit up Saleduck to find deals on fun activities and tours during your visit. Ready to walk? Here goes! 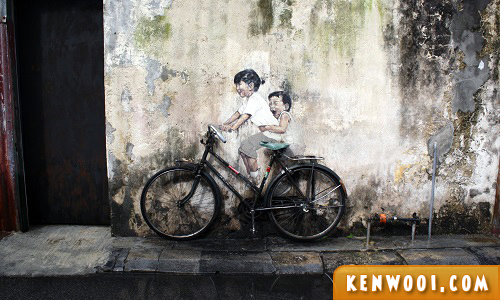 A maze of streets with restored heritage buildings housing quirky cafes, kopitiams, boutique hostels, bars, art galleries, and old-timey family businesses, Georgetown is a city that perfectly fuses the nostalgic with the modern and it’s also a go-to place for its street art. Walking is really the best way to get up close and personal with this city. To experience it, I’d suggest checking-in to one of the many affordable boutique hotels within the area for a full weekend of exploration. 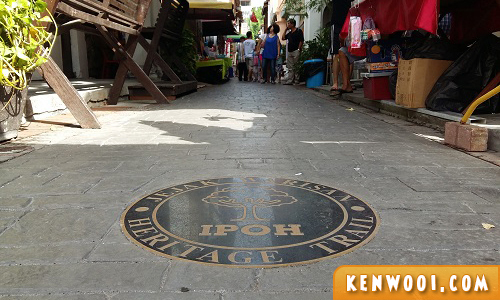 Sometimes quiet and understated, Ipoh is growing in popularity due to its tranquil streets dotted with quaint shop houses, cultural landmarks, and funky little cafes that are all a stone’s throw away from one another. So much more than just Funny Mountain Tau Fu Fah, Taugeh Chicken, and all those delicious Ipoh food, it’s a small enough city to explore within a day but captivating enough to keep you going back for more. 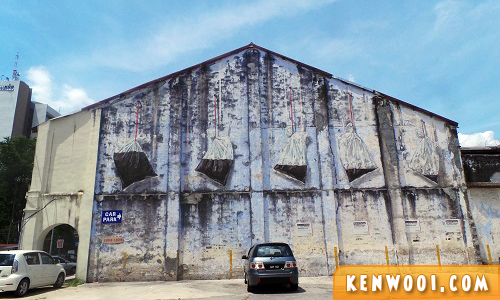 You can even discover the famous 7 Ipoh Wall Art Murals By Ernest Zacharevic on foot! 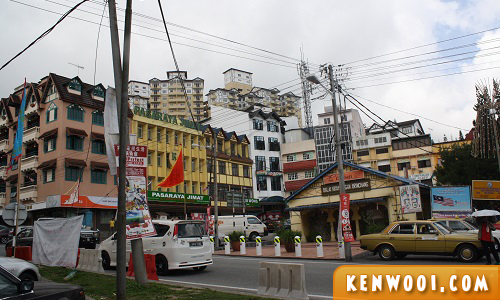 The chilly temperatures in Tanah Rata (or commonly known as Cameron Highlands) alone are reason enough to make it the perfect walking city but the tea plantations, lush greenhouses, hiking trails and pretty colonial style buildings surrounding it are pretty great motivators as well. Jalan Besar, its main street, is a treasure trove of restaurants, budget hotels, and shops that come alive when the sun sets and a customary Chinese steamboat dinner in as absolute must-do to round up your trip. This former Dutch colony with its mix of Chinese Peranakan and European architecture, iconic local cuisine and festive streets is a compact little place that can be easily traversed by foot. It’s especially alluring for culture buffs due to its bountiful number of museums, historical buildings and traditional art galleries. 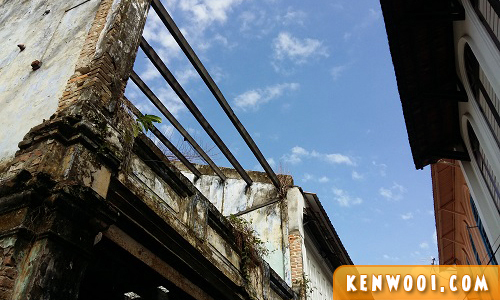 Jonker Walk is a great place to start! 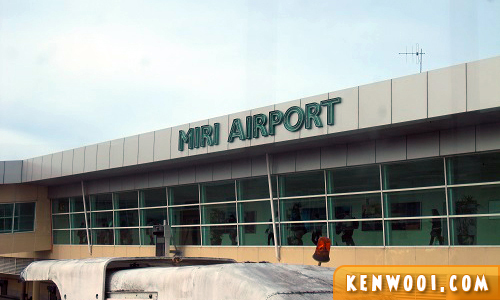 A quaint coastal town where rainforests, caves and national parks reside in close proximity to breathtaking coral reefs. I was here for a day trip somewhere back in 2009. As the second largest city in Sarawak, there’s plenty to do and see here and some highlights include Jalan China with its mix or markets and eateries, Taman Selera food court and Loagan Bunut National Park. So that’s it… 5 great cities in Malaysia to explore, and remember to always look up when you’re exploring on foot because when you have the opportunity to do so, it’s always during a great weather. So, check out the amazing blue sky too!